This interview was conducted at the Casual Connect 2010 conference in Hamburg. It was used for a short article that created a lot of buzz about Microsoft turning down the chance to publish Machinarium on Xbox Live Arcade by Microsoft. 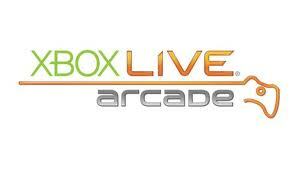 Although our focus is Xbox Live Arcade related content, our editorial staff agreed that the following is an exception due to the recent circumstances. 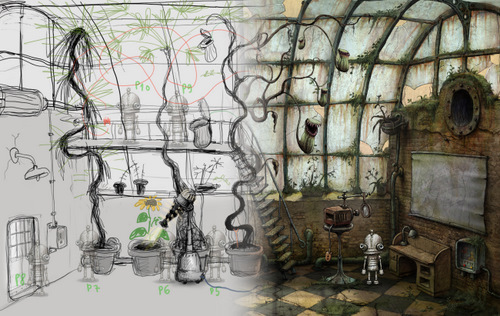 Jakub Dvorksy, currently the lead designer at the Czech indie studio Amanita Design, is the original founder of the studio and brought together the team of creatives and artists that have been responsible for the highly acclaimed point and click adventure Machinarium. 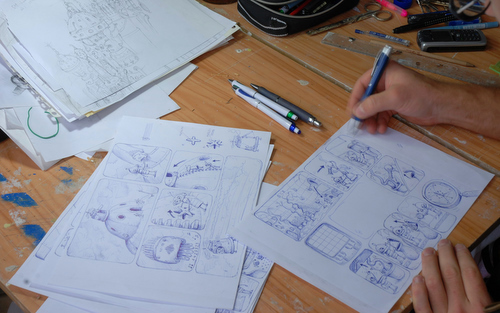 We recently had the pleasure of talking to this self-taught leader and look back at the history of the little studio in the Czech Republic. 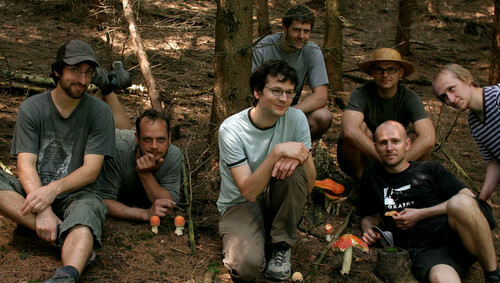 Amanita Design consists of Vaclav Blin as the lead animator, David Oliva as the lead programmer, painter Adolf Lachman, Jara Plachy as the second animator, sound designer Tomas ‘Pif’ Dvorak, musician Tomas ‘Floex’ Dvorak and Dvorsky himself a designer and director, The team used Machinarium to bring the studios’ already established visual style to the masses. Not everyone is born as a leader, but the proud Dvorsky proves to have the right skills to lead his team of artists and developers to victory. Doing so, he had to sacrifice his own work as a programmer on the project in order to manage the studio and take on the marketing activities for Machinarium. Having his team fully consist of good friends has surely made this easier for him. 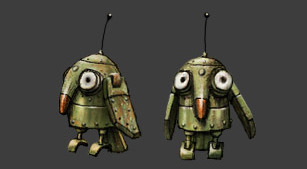 Building momentum for Machinarium wasn’t the easiest thing for Dvorsky to do. When he and his team announced the game two years ago, they quickly built a website, released some screenshots and published a trailer. They tried to do as many interviews about the game as quick as possible and ended up sending it in for the Independent Game Festival. Having to promote yourself internationally as a small game studio in the Czech Republic isn’t the easiest thing to do. Especially if almost your entire team doesn’t speak English. The opportunity to suddenly travel all over the world to conferences like the Game Developers Conference and the Penny Arcade Expo gave Dvorsky and his team the right amount of exposure to conquer the global market that they needed. Any barriers in either language and distance his team was facing, were finally broken. 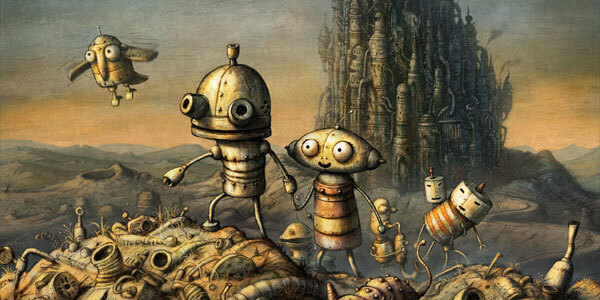 The critical acclaim that Machinarium received made sure the sales were “above expectations” according to Dvorsky. While no sales numbers have been made public by Amanita, the studio’s website has been the biggest source of income. While everyone is already familiar with the 70% revenue developers get from sales on Steam, Dvorsky has a much better percentage from a completely different source. “We get a 90% share of the final price on our website, which is awesome,”Dvorsky admits. At the same time, Machinarium has also hit the shelves of retail businesses in both Germany and Russia. Every cunning indie with a big title on their name seems to have picked 2010 as a year to starting porting their work to different platforms. Amanita is one of them and is considering to bring the magic of Machinarium to both console and iPhone public. If all that porting is really worth the effort, one could consider this tiresome porting process to be applicable for other developers. Dvorsky admits that without having the success and momentum that he and his team have received from Machinarium, it would have never come to having retail versions and considering console ports. Piracy on PC games is one of the strongest reasons that his team is prepared to invest resources in other platforms, but the damages to Amanita’s revenues because of piracy seems to have remained limited. You could call Dvorsky quite the optimist at this point, but it seems that he and his team were able to avoid any damages caused by piracy as a small indie studio. 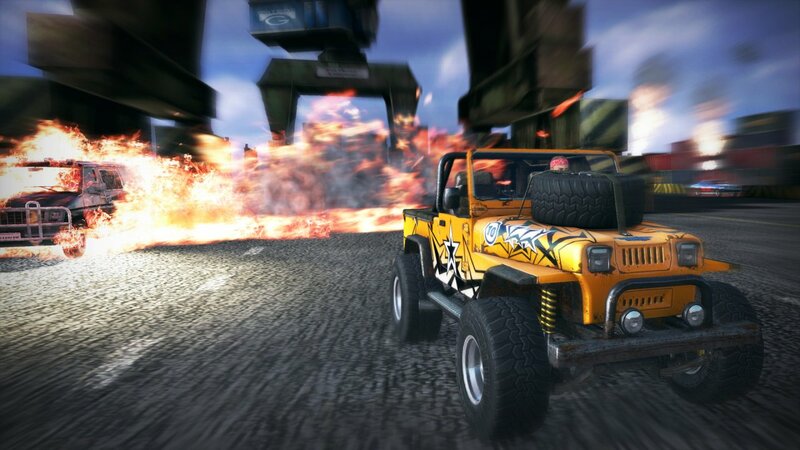 It made him proud to know that his team of developers have managed to keep on working on games independently. Vlad Micu is Managing Editor of WindowsPhoneFans.com . Getting into the game biz during his college years, Vlad has traveled the world working as a freelance game journalist, consultant, producer, researcher and event manager through his own company VGVisionary.com Even though he doesn't write for XBLAFans very often, he's always on stand by to help out the staff when needed. Yeah. Considering such a high share from your own website, it's easy to understand their position towards conventional publishers. I guess it comes down to figuring out which distribution channels are worth the time and effort. Sadly for Machinarium, XBLA apparently isn't. Joystiq is reporting that they are looking toward PSN. Percocet. Percocet addiction. Percocet 15….